Great Buyer, thanks again for the Order Kelvin, always appreciated! Good buyer! Nice and smooth transaction. Thanks Kelvin. Thanks Kelvin for you feedback is great to do business with you. 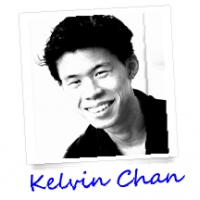 Kelvin it's always pleasure to work with you.